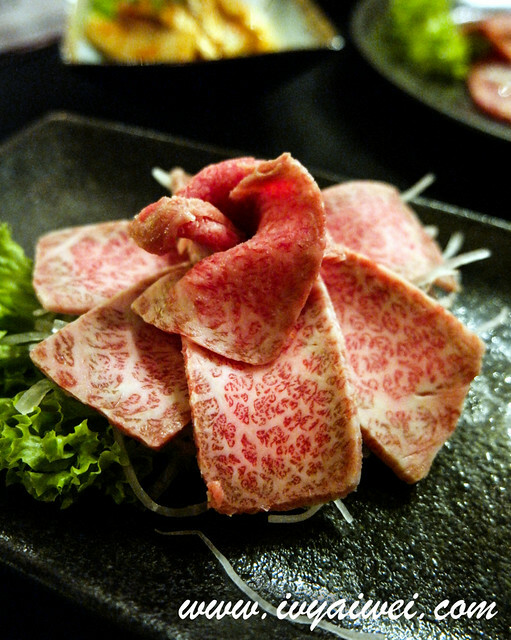 The biggest regret while I was in Saga, Kyushu last year was I never get try out the marbling Saga beef in its homeland. 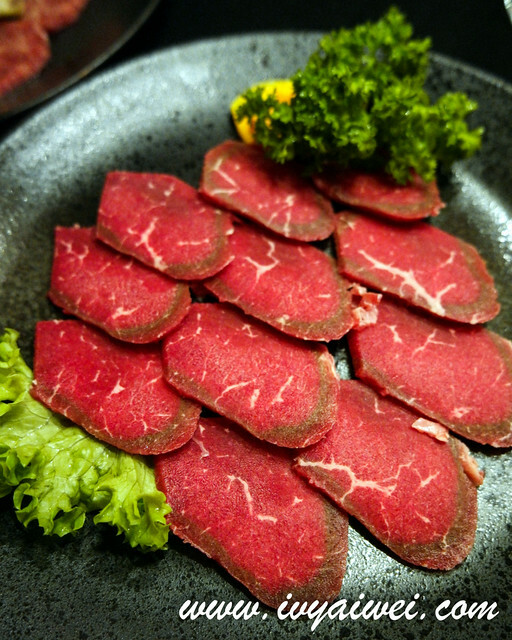 I was overjoyed when there is one in KL that serves really great premium cuts of Saga beef and my buddy decided to splurge me on my birthday this year. 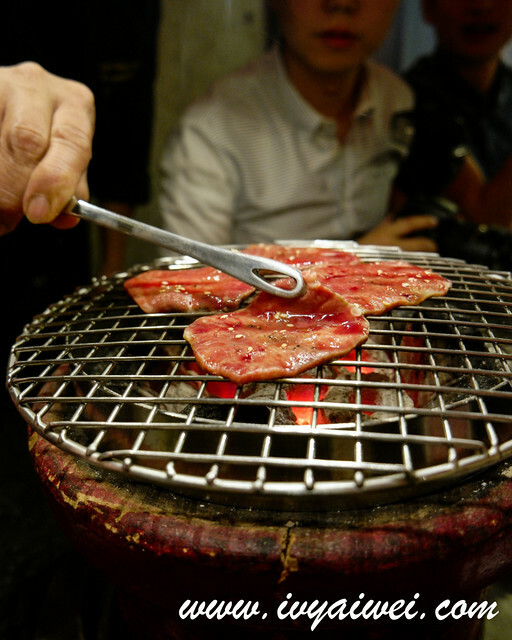 We were both in heaven when we got to taste the real Saga beef in KL. And so I just came back from Japan last month. 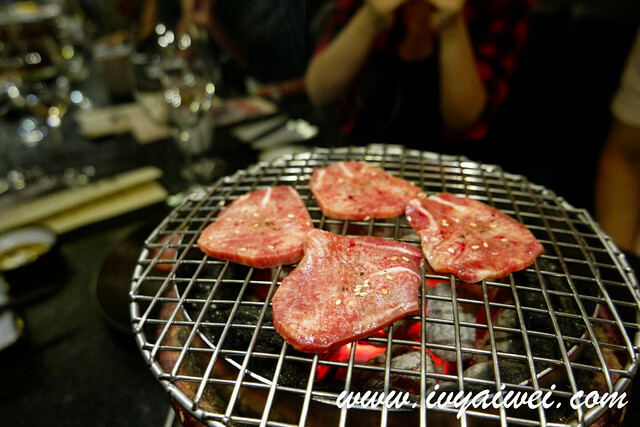 One of the things that I regretted NOT doing while I was in Japan was trying out the Yakiniku because the fear of smoky scent plastered on our outfits. 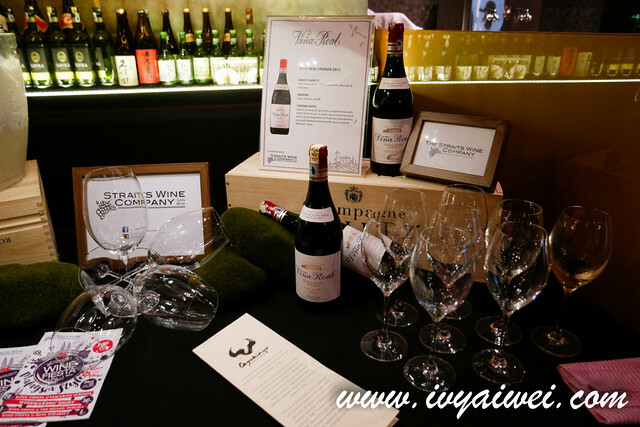 I was overjoyed again when I got a ping from Cleansui Malaysia; was invited for a collaboration dinner with Gyukingu and Straits Wine Company in their latest outlet. 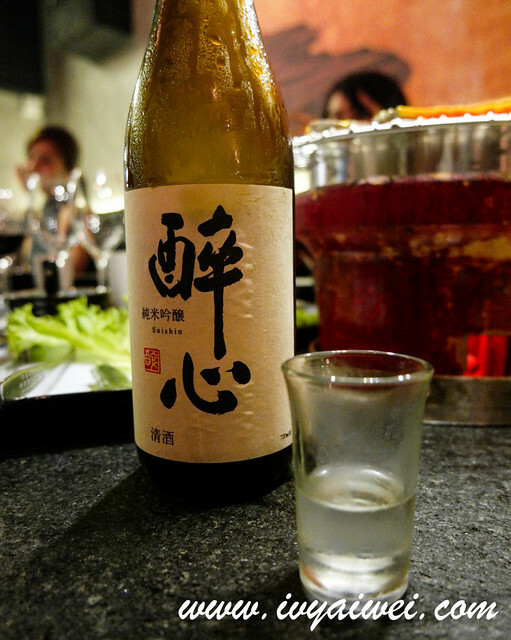 Has its premise located at the quieter side of Desa Sri Hartamas, near Kame Sushi and Souled Out. 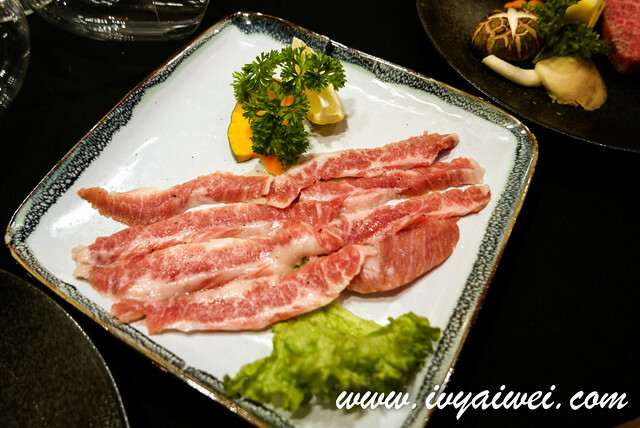 No doubts, it is still the best Yakiniku restaurant in town. 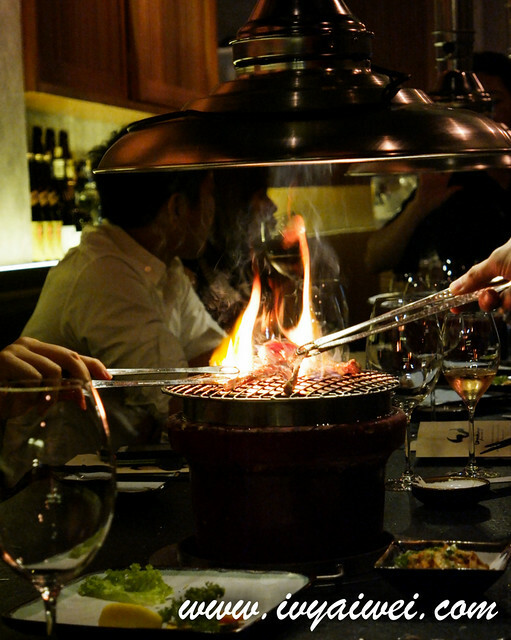 Headed by Chef Lim who started off his career in Shinjuku, Japan and now pursuing his dream in Gyukingu. His dream is to ensure every customer found the feeling of happiness and touched in his cooking. 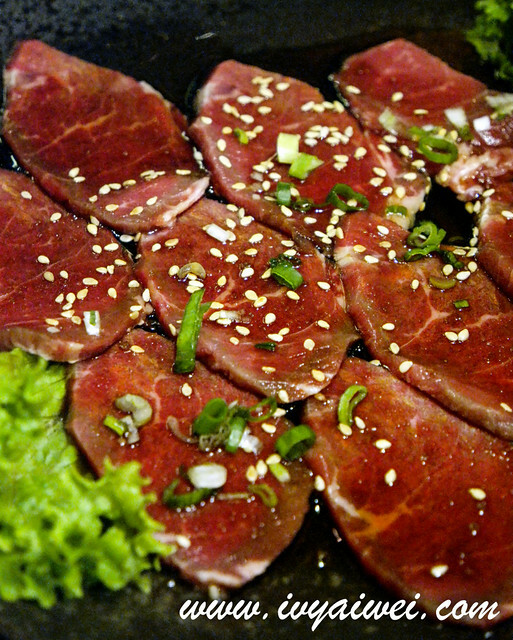 To be honest, I was super touched with all these yakiniku fares. 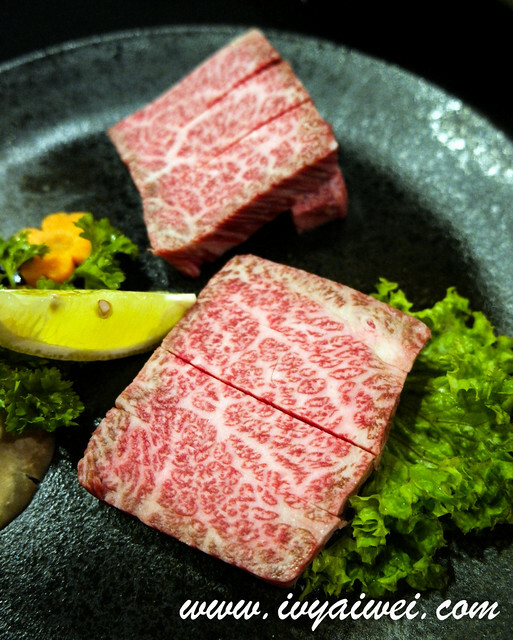 Never know we can eat wagyu raw. 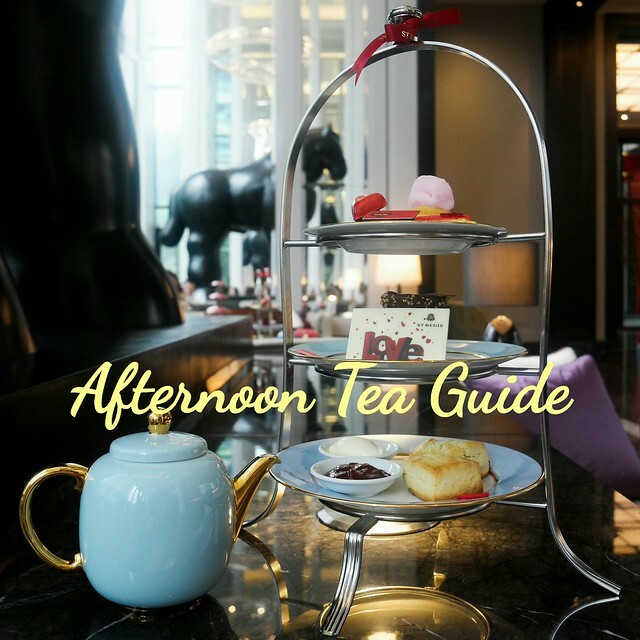 It tasted exactly like butter, melted right on the tongue, leaving a fanciful buttery fragrant, lingering round the oral cavity. It was just an unforgettable moment. How can I not tear and felt touched?! 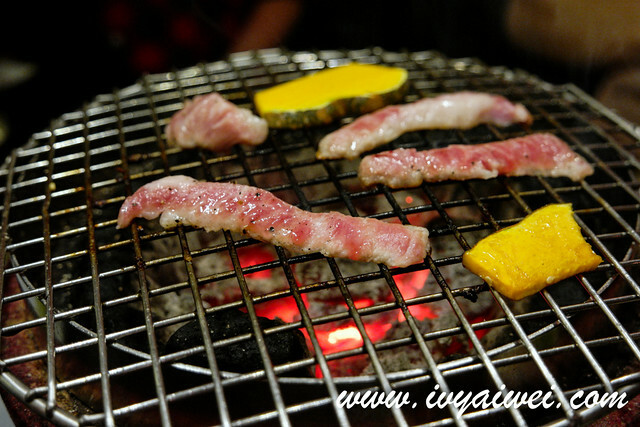 Bring them onto the wire mesh and grilled the ox tongue for about 1 minute on each side and dash on bit of lemon juice to taste. 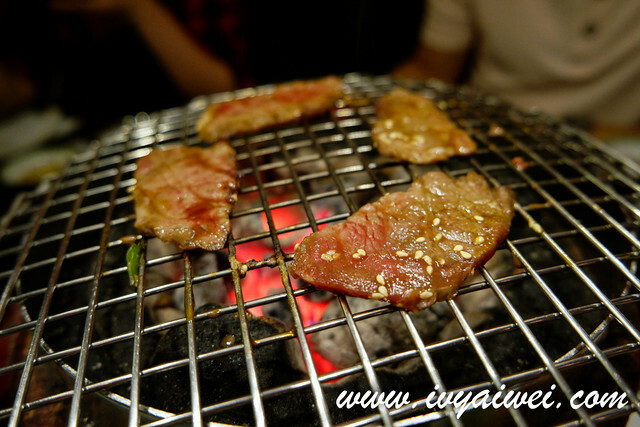 This definitely is the best grilled ox tongue I have ever had. Layered in baby pinkish hues, this is iberico pork is something different from the normal one. 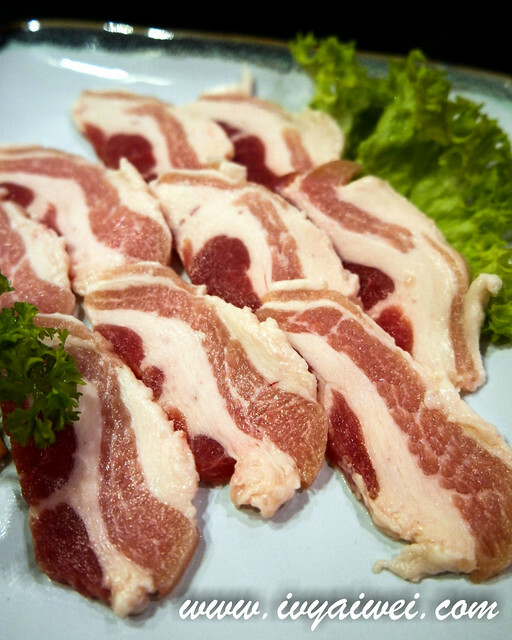 It is porky-odourless and has a sweeter taste and yes, more succulent too! 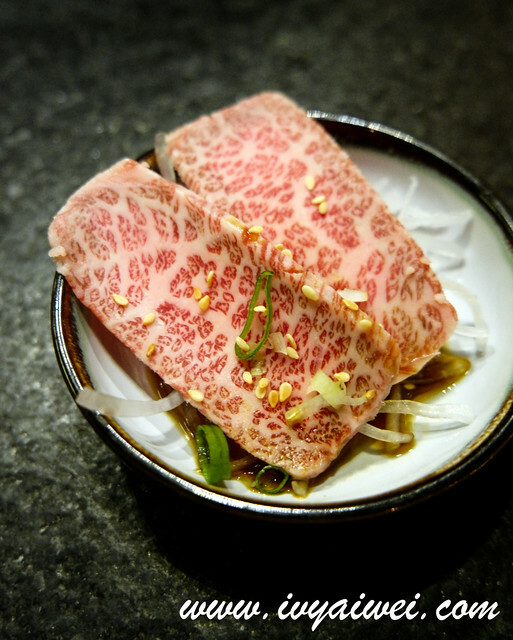 A beautiful piece of meat appeared in fresh pinkish hues layered with perfect fine marbling. 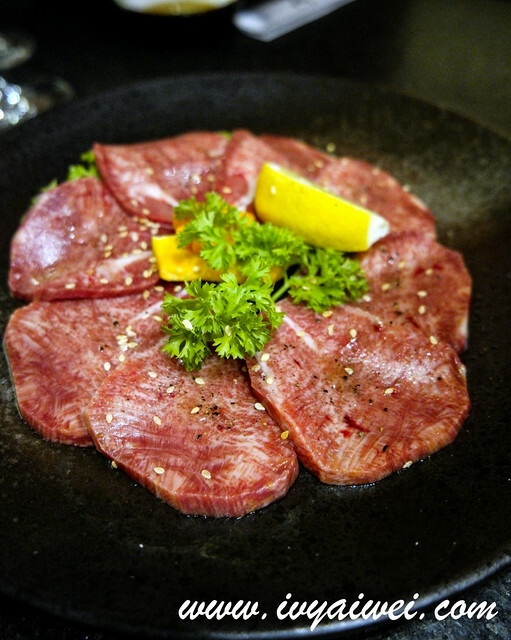 One of the highly graded Japanese beefs besides Matsuzaka Beef and Kobe Beef (which are more well-known one). It was heavenly good with just basic seasoning such as salt and pepper. I am not exaggerating. 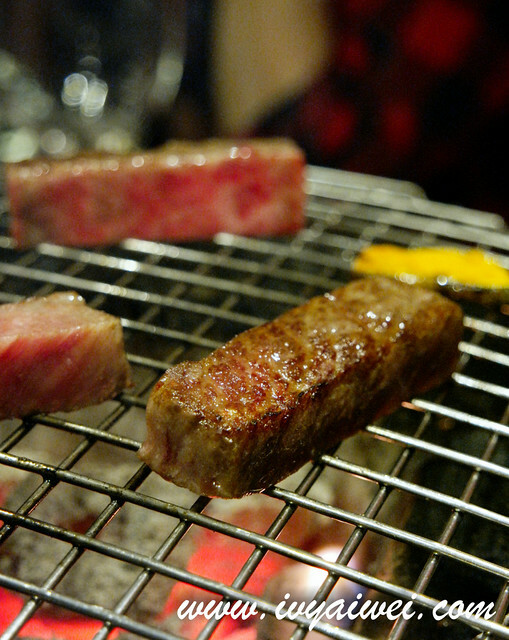 It was very rich in buttery flavour, melted right in the mouth with just a few chew. This is just too good to share. 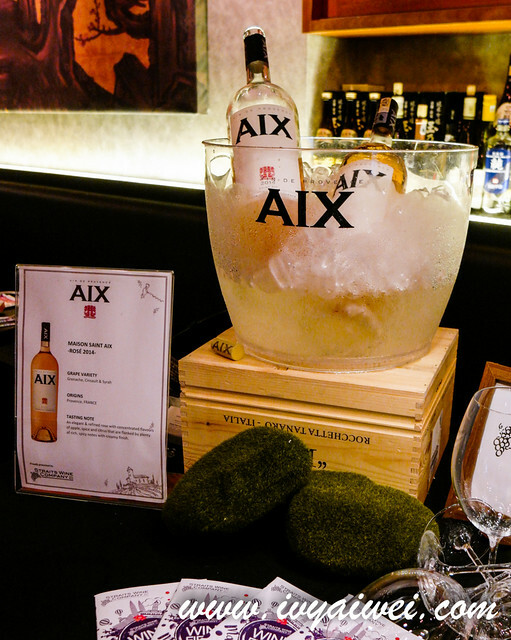 These were paired with Maison Saint AIX Rose 2014 (Provence, France) with a note of refined rose with concentrated flavours of apple, spice and citrus; with a creamy finish. 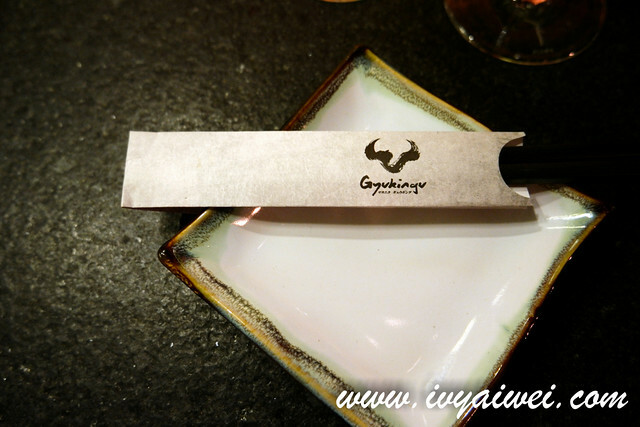 Gyukingu also offer some affordable version if you are not ready for a once a while splurge. 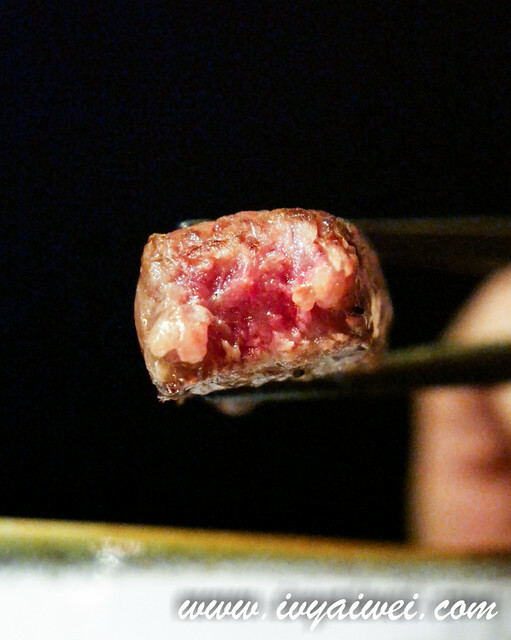 A cheaper cut of meat is no better than those premium cuts? No No No. Sakura pork belly is pretty good too. 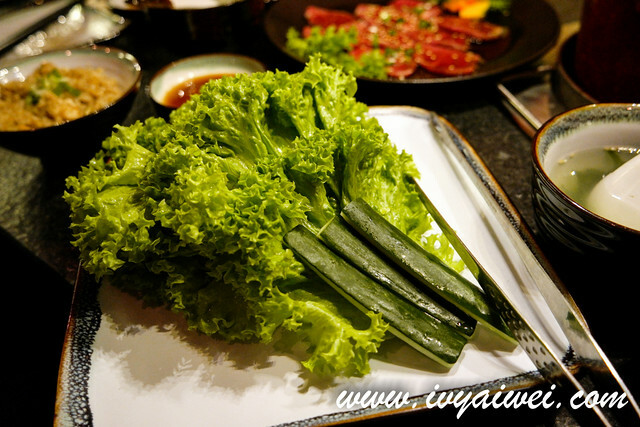 Eat it in a Korean style by wrapping it up with the lettuce and spread a little of miso paste and the available dipping sauce. Yum! 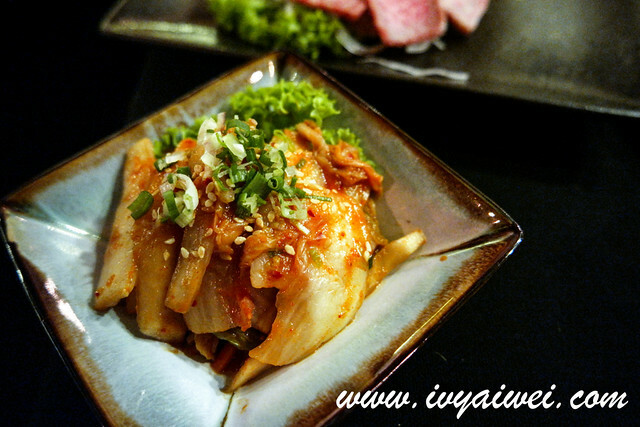 Even their Kimchi also superb. 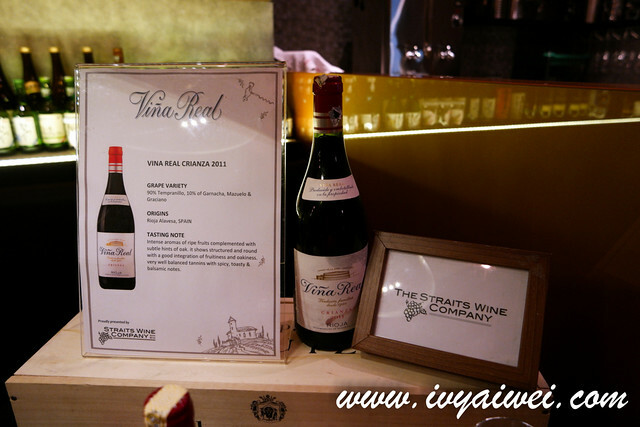 These were paired with Vina Real 2011 (Rioja Alavesa, Spain) which is intense with the aromas of ripe fruits complemented with subtle hints of oak. Very well balanced tannins with spicy, toasty and balsamic notes. 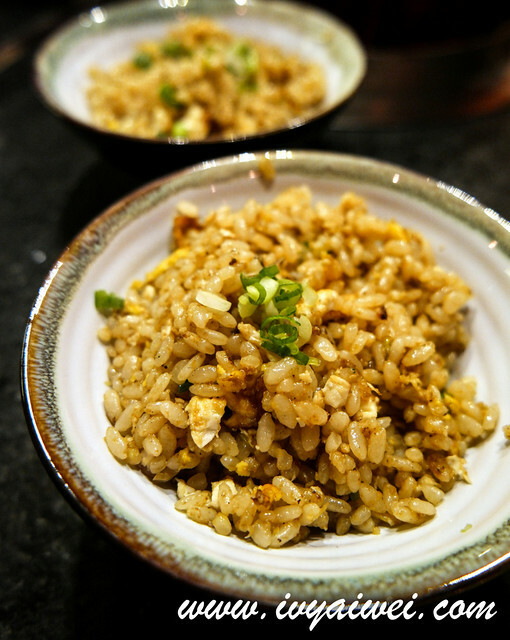 They have got the best garlic fried rice and this is the best I have ever had. It was very fragrant and filled with lots of wok hei. Be sure you order this if you were here! After a hot grilling session, let’s satisfy the taste buds with something sweet and chilling. 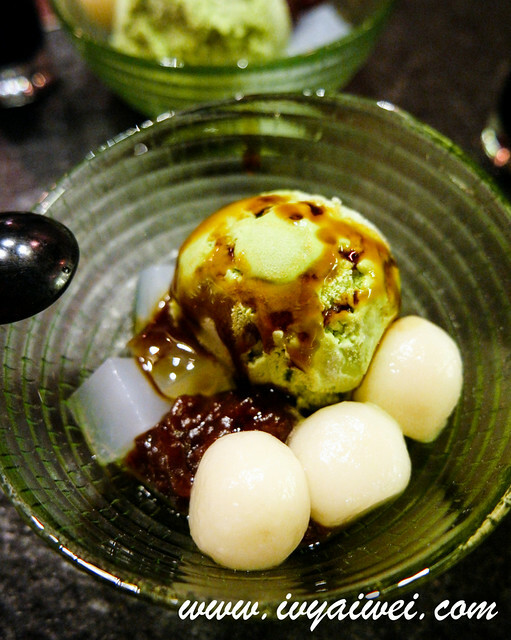 Matcha ice cream served with mochi, kuro mitsu, natakoko jelly, red beans and homemade black sugar. Smooth, creamy and captivating ending. 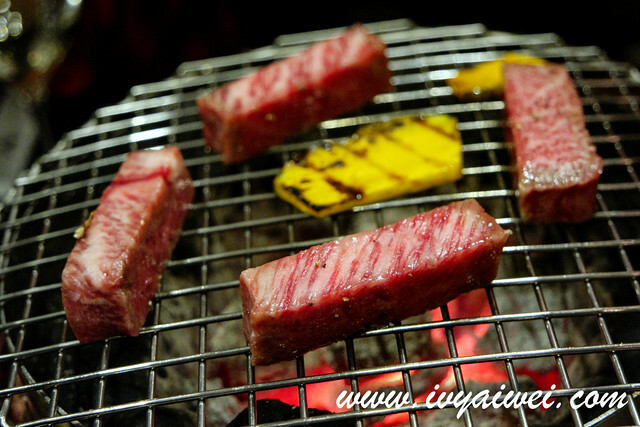 Something not to be missed while having grilled food. 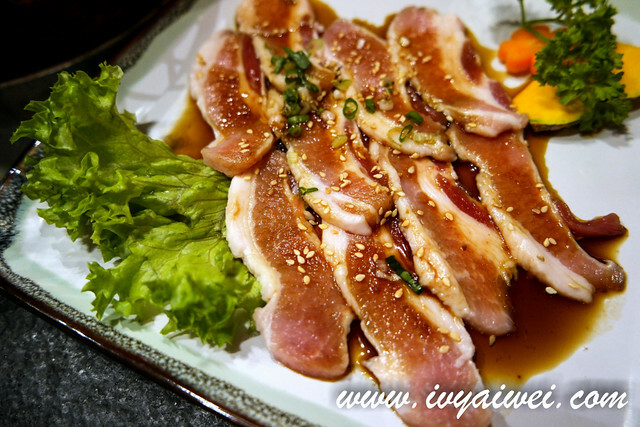 Do mention “IVYAIWEI” and you are entitled for a 10% discount off the total bill (including drinks and alcohol too!) + a FREE ice cream (as above)!!! Promotion runs from now until 31st January 2016. So, Buddy, will you buy me another round for my birthday again??? Kekeke.